We are a premium ground transportation partner for business travel and events. Our customer experience sets us apart. Driven to serve our customers, with people who care. 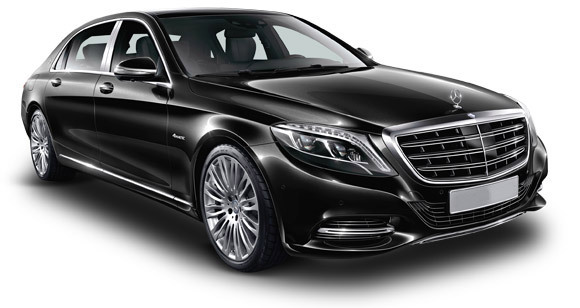 Welcome to Devine’s Chauffeur Services Ireland located in Dublin city, Serving International business and individual travellers with excellent Chauffeur service standards competitive prices and Luxury Chauffeur services throughout Ireland since 1978. We provide ground transportation for business travellers. We specialize in meetings & events, airport transfers and roadshows. Over nearly 40 years our company has established a strong reputation for quality and discretion in business. Our Values: Customer First, Safety, Discretion, Flexibility & Respect.